London is an ever-evolving, endlessly mesmerising city. Famous landmarks and well-known attractions lie around every corner and yet, in and around all those marvels, many lesser-known treats await. This guide to the queen of cities goes beyond the familiar. For all its urban sprawl, London has a large number of expansive parks and green spaces to escape to. Picturesque Regent’s Park contains formal gardens, a boating lake, playgrounds, sports facilities and plenty of squirrels. See a play or musical at the Open Air Theatre, which presents productions through the summer season. London Zoo is nearby to the north, with Baker Street and Madame Tussauds to the south. Hyde Park is so vast the hum of the city fades away while wandering its paths. Stop awhile at Speakers’ Corner near Marble Arch to witness free-speech, soapbox‑style. Wander through the trees and around the Serpentine lake or laze back on the grass and relax. Go jogging, boating or horse-riding, or contemplate the life of Diana, Princess of Wales at her Memorial Fountain in Kensington Gardens. A real hub within the city, there are surprisingly few tube stops near Hyde Park — Queensway and Lancaster Gate on the northern side; Marble Arch and Hyde Park Corner on the northeast and southeast extremities, respectively. Visit peaceful Green Park by Piccadilly or gentile St James’ Park near Buckingham Palace. Wander across the many commons and greens that are dotted throughout the entire city. There is no shortage of cultural attractions to keep visitors amused — north, south, east or west, each corner of London has cultivated its own unique offering. Catch a show in the West End; look up TKTS, on the south side of Leicester Square for discounted theatre tickets. 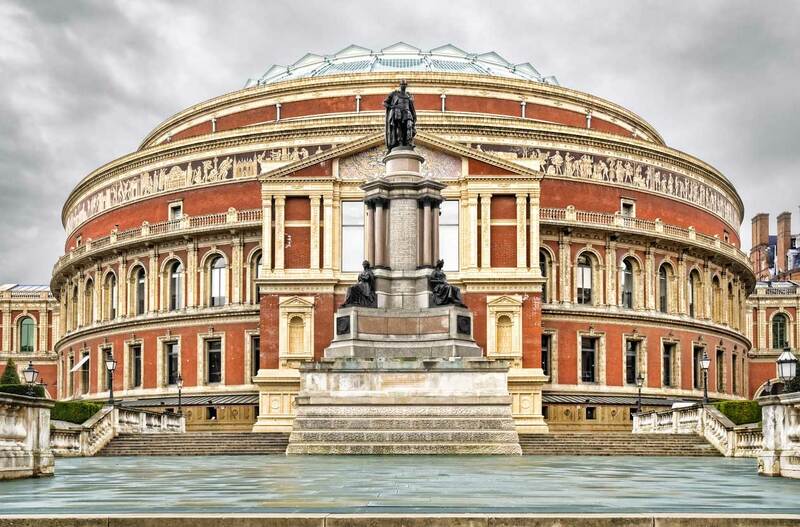 The Royal Albert Hall is a stunning music venue, whether it’s classical or modern music on offer. Or head to Wigmore Hall, one of the world’s great concert halls, for an evening of eclectic and enchanting chamber music. Visit the Serpentine Galleries in Hyde Park and enjoy contemporary art, a wonderful café and an ever-changing pop-up Pavilion structure, commissioned by internationally-acclaimed architects and designers. Don’t miss The Barbican — a world-class arts and learning centre, pushing the boundaries of dance, film, music, theatre and visual arts since it opened in 1982. Taking over a decade to build, it is viewed as a landmark for its scale, ambition and architectural achievements. Store Studios at 180 The Strand is a unique creative space housed in an iconic ‘Brutalist’ building — a form of raw, modern architecture, with a lot of concrete. Launched in October 2016, and the home of London Fashion Week, there are curated exhibitions and shows that go beyond the imagination. Also on The Strand is Somerset House — an arts centre that provides studio space and encouragement to creative businesses and artisans. 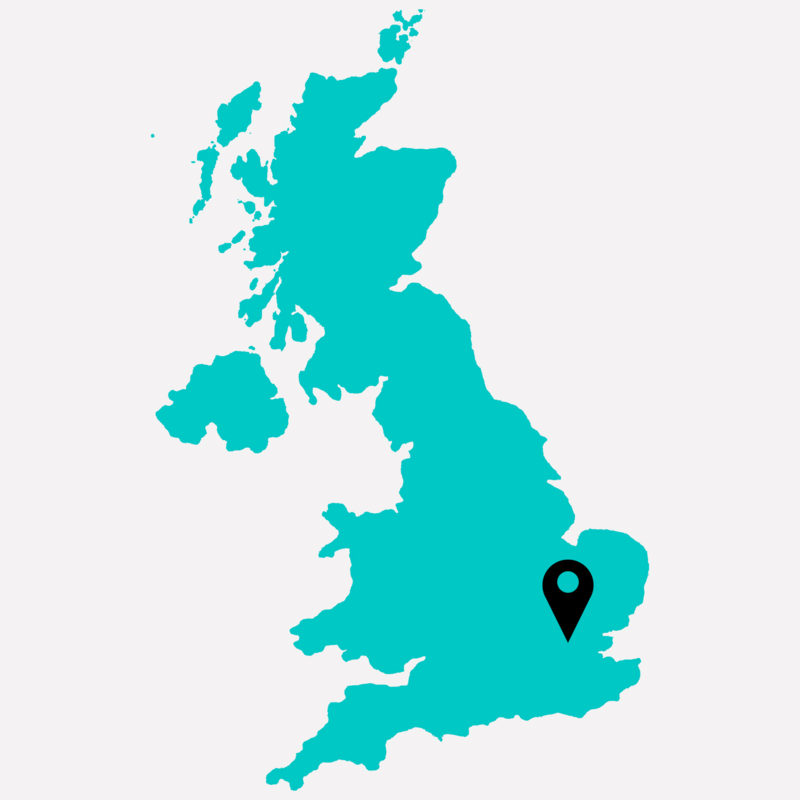 It is home to possibly the largest creative community in London, from fashion and dance to music and film production. Wander, wonder, and don’t miss the Courtauld Gallery. A great way to maximise enjoyment of a city with the history and scope of London is to do so through the eyes of local experts. SideStory offers creative and cultural experiences, each one tailor-made to ensure a private insight into areas of interest. Locals — called Insiders — share their deep knowledge about, passion for and expertise in their field; they will not fail to engage and enlighten. An extensive range of walking tours is available, offering insights into all manner of topics, from contemporary art, antiques and architecture to fashion, food and drink. Carefully-curated itineraries also cover magic, espionage, interiors, theatre, gardens and much more. Many bridges cross the Thames, but the consensus is that Waterloo Bridge, situated between the London Eye (Westminster Bridge) and the Tate Modern and Shakespeare’s Globe (Southwark Bridge) has the very best views of the city. 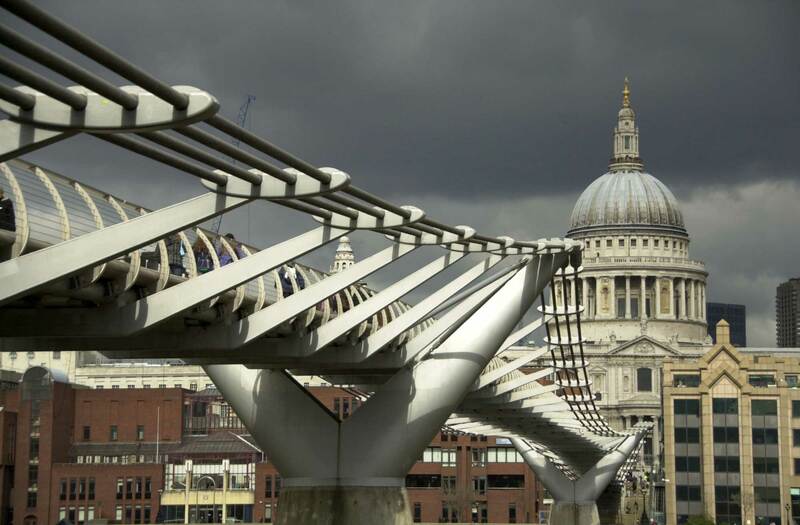 Walk across the delightful Millennium Footbridge if time allows or traverse the Glass Floor Walkway high above Tower Bridge for another perspective of amazing London vistas. The South Bank is a lively cultural area with plenty of street artists and people‑watching opportunities. History is everywhere in this part of town with the Florence Nightingale Museum nearby and the London Dungeon spookily evoking the area’s bleak past. Extend the macabre by strolling through Highgate Cemetery, the resting place of Karl Marx, Malcolm McLaren and George Michael amongst others. Divided into East (tickets at the gate) and West (guided tours only, book in advance) there are acres of history and astounding architecture. This national museum, in a historic London townhouse, showcases iconic art (Titian, Rubens, Rembrandt, Canaletto, Gainsborough), one of the world’s most significant French furniture collections, jewellery, porcelain and an utterly spellbinding armoury. A stunningly beautiful courtyard restaurant provides the finishing touch. Located in the heart of Marylebone — and best of all, admission is free. London boasts numerous fabulous world-famous museums but perhaps the most astounding of them all is the V&A. Open daily (late on Fridays) entry is free, although special exhibitions have a charge. The building itself is a marvel, and the various collections contained within are guaranteed to fascinate: art deco, art nouveau, medieval, architecture, jewellery, glass, theatre production and treasures from all around the world are sumptuously displayed. The Fashion Collection spans five centuries, showcasing rare gowns, 1930s eveningwear, 1960s daywear and couture from Dior to Alexander McQueen. There are activities and workshops and several cafés in truly gorgeous settings. It’s a seriously magnificent place that defies description. Aim to spend a full day here. The plush and cosy banquette seating at Sketch. London has plenty of iconic places for high tea but sketch (9 Conduit St) offers afternoon tea with a difference (11:30am to 4:00pm). 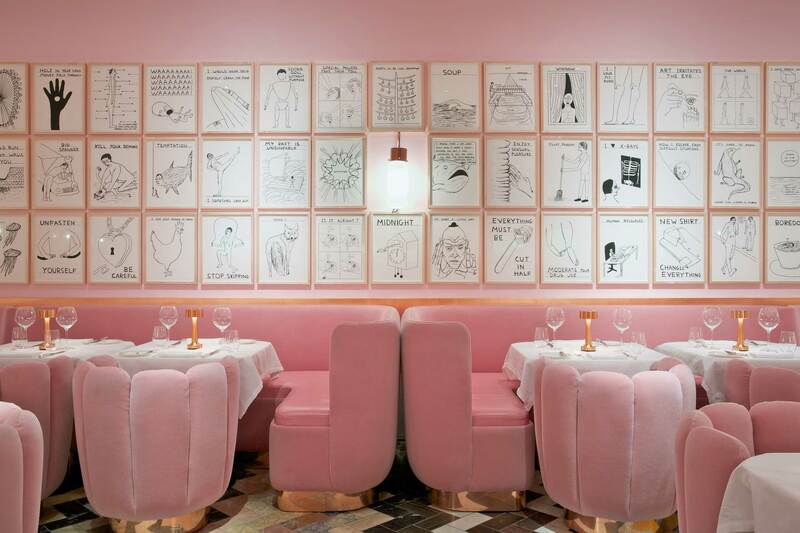 After being ushered to plump candy-floss pink seats, the superb fare arrives and the taste sensations begin. Their twist on ‘egg and soldiers’ is something to behold, and nothing to do with eggs. Sandwiches, cakes, scones, pastries, teas … the deliciousness just keeps on coming and is very hard to resist. The bathroom facilities are something else. Step into a room of giant glossy egg-shaped pods and, with fabulous lighting and startling décor, it’s reminiscent of a sci-fi movie set. Côte, as it is affectionately known, is a well-regarded chain of French-inspired restaurants, known for good food and reasonable prices. With branches all around the city, the menu offers a string of favourites like steak frites, tuna Niçoise, moùles marienières and crème caramel). Good service too, no matter which branch. Locals often choose a Cote when catching up with friends, and travellers should give it a go. French for ‘ready to eat’, “Pret” eateries are everywhere and are perfect for a well-earned break. A cross between a café, takeaway and restaurant, everything is fresh, handmade and organic. The food, service and overall offering is seriously good and caters for all needs; eat, drink, rest, check emails or update the blog any time of day (most are open till late). Both mind-bogglingly old (opened 1863) and satisfyingly modern, the tube network has been built and extended with great foresight. New lines and stations have been added over the years (Elizabeth Line opens December 2018) and carriages updated to enable train travel to be as streamlined and hassle-free as possible. Walking around the city is intoxicating and effortless (no hills), and there is something to astound around every corner. London’s public bicycle scheme is another great way to get around and see the hidden gems that exploring on foot and bike enables. The first half hour is free. A one-day Adult Travelcard costs £12, and can be purchased at any station. 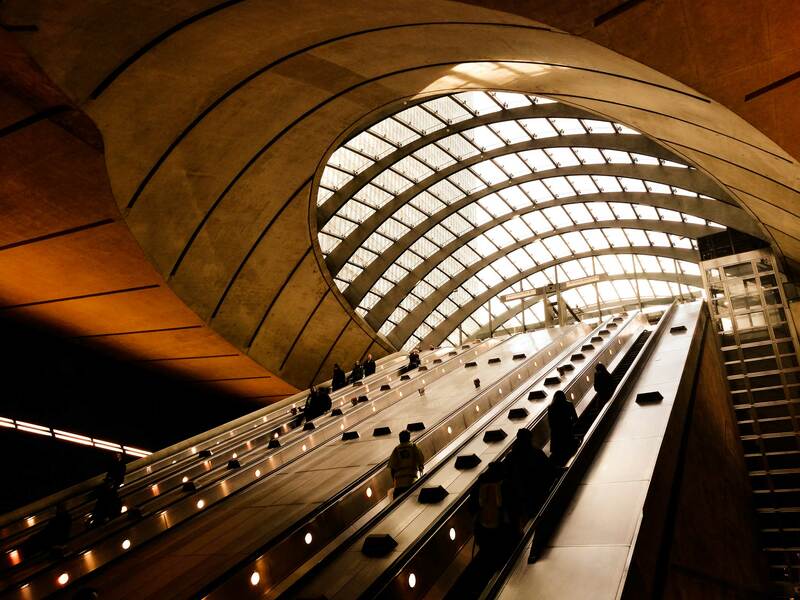 It enables off-peak access to any tube or train within Zones 1-6 (a very large area) — great value and the best choice when in London for just a few days. An Oyster Card (like a debit card, which can be topped up with credit) is a better option for longer stays with regular daily travel. These can be purchased at corner stores and online. Everyone who adores a metropolis. Equally, anyone who may have felt unenamoured with other big cities cannot help but be beguiled by the London of today, where tradition meets progress and the street vibe will amuse and delight any time, day or night. Experience as much as possible; with plenty of free world-class offerings, it needn’t break the bank. 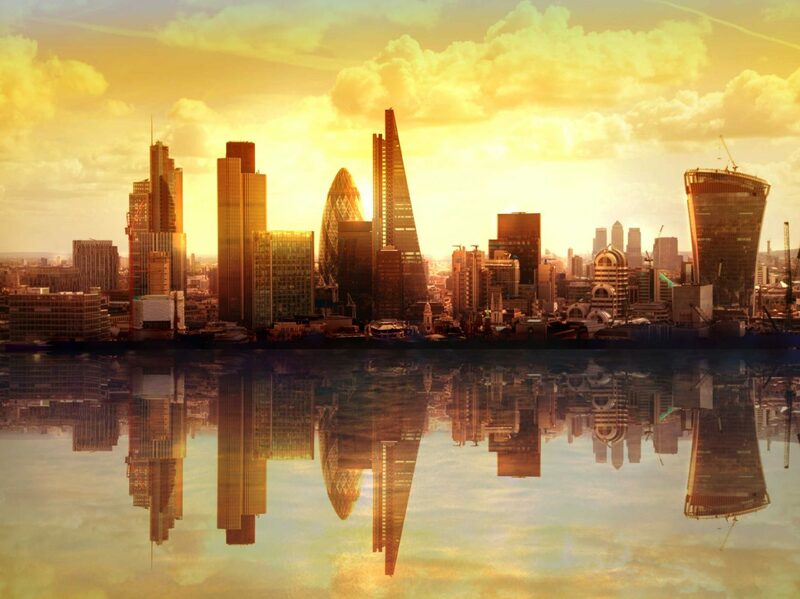 London can be busy and hot during the summer months, so September and October are ideal months to visit; the weather is generally stable and temperate, and the city is less crowded. March to May is also pleasant. London knows how to put on the charm and Christmas in the city is an experience worth donning coat, hat and gloves for. Visitors entering the UK regularly on a foreign passport may apply online for Registered Traveller membership which enables faster entry through the UK border. Check the gov.uk site for eligibility and details. Not all countries qualify, but this is a time‑saving option worth investigating. The cost is £70 for one year. Remember to claim a VAT refund if making substantial purchases in the UK from relevant stores. Be sure to request the paperwork upon purchase, then carefully read the instructions about how to make a claim upon departure at the airport. It’s pretty straightforward, but may not be worth it for small amounts. No paperwork, no refund. Left Luggage facilities are at major railway stations, Victoria Coach Station and the airports that serve London (Heathrow, Gatwick, Luton, London City and Stansted). Tipping — most hotel bills and many restaurants include a service charge. If not, it is customary to tip. Porters are generally tipped, as are taxi drivers. 10-15 per cent of the bill or fare is usual. The currency is British pounds and pence – locals say ‘p’ rather than pence and pounds are often referred to as ‘quid’. A £5 note is a ‘fiver’, and a £10 note is a ‘tenner’. The UK uses both metric and imperial measures, which can generate confusion. Most industries now use metric, and temperatures are reported in Celsius but, on the road, speed is still miles-per-hour and beer is sold in pints. London’s tap water is safe to drink and there are water fountains dotted around the city, often near public conveniences.